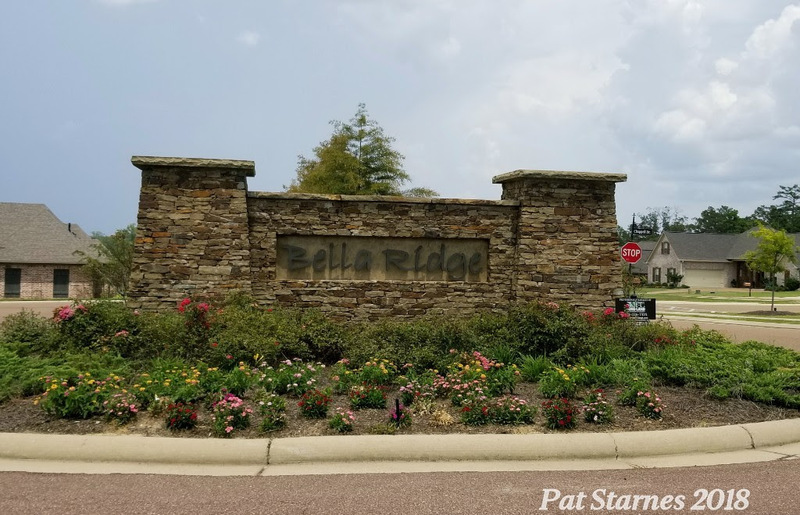 Bella Ridge is a quaint residential neighborhood in the heart of Flowood, one of the fastest growing cities in Mississippi. You can't beat the location. There are only 72 homes in this development that was built in 2013-14. It's rare to find availability in such a great location, so when you do, you should act quickly. Beautiful Bella Ridge is the epitome of convenience. Located off Wirtz Road, Dogwood Festival Market and Promenade is less than 5 minutes away. Lowe's, Kohl's, Target, Belk, JC Penney, TJ Maxx are all in Dogwood, as well as many specialty shops. Winners Circle Park, Nature Trail and the Flowood Library are nearby, as are the Flowood YMCA and Liberty Park, which houses baseball and soccer fields. The Ross Barnett Reservoir is within 10 minutes of the neighborhood, along with picnic areas, playgrounds, dog parks, and all kinds of water sports. Banking, medical facilities, churches and schools are all just minutes away. School children in Bella Ridge will attend Highland Bluff Elementary (K-6th), Northwest Rankin Middle (7th & 8th), and NW Rankin High School (9-12). For additional information, view the street map supplied by Rankin County School District or visit RCSD. Private schools nearby include Hartfield Academy and Jackson Prep. You might ride through Bella Ridge and find children playing and riding their bikes while parents greet each other at the end of the day. The neighborhood has several events throughout the year including cookouts. If you are in the market for a home in Flowood, four homes are currently for sale in Bella Ridge (at the time of this article). Prices are in the mid $200s. Homes are between 1800-2200 square feet and include both 3 and 4 bedroom units. Bella Ridge is professionally managed by Home-Land Management. Annual assessments are $360. Covenants are available through Rankin County's website, but if you have specific questions, feel free to contact me at 601-278-4513. Pat this community looks to be an excellent place to purchase a home and raise a family. Good information on Bella Ridge. I hope you get lots of eyes on this that result in calls. This is terrific information about the Bella Ridge community in Flowood for interested buyers. Anyone interested in the community should be in touch now so they are prepared if something hits the market.